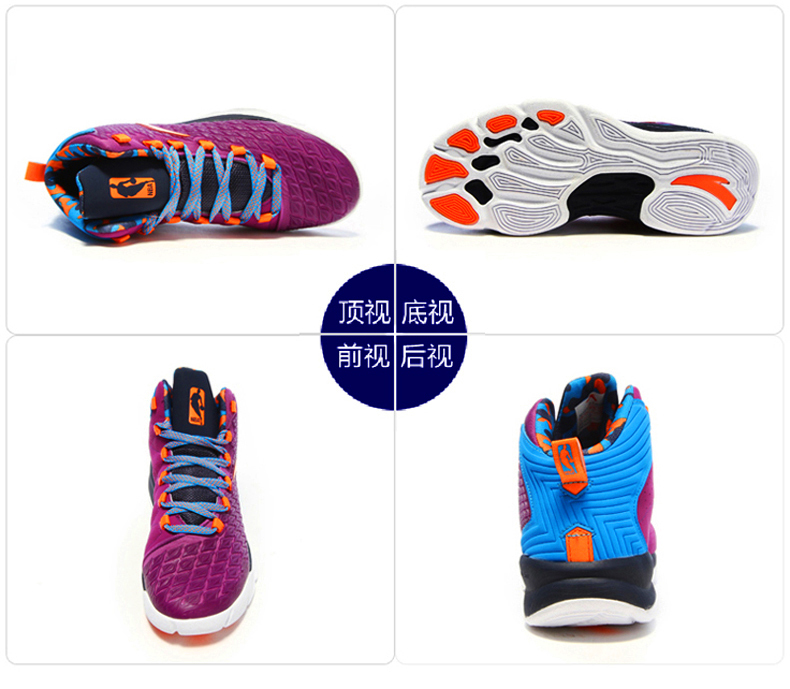 Following collabration with NBA, Anta released plenty of NBA basketball related shoes and others. This Klay Thompson basketball shoes was dressed up in purple colorways with NBA logo on the heel and NBA logo on the tongue. 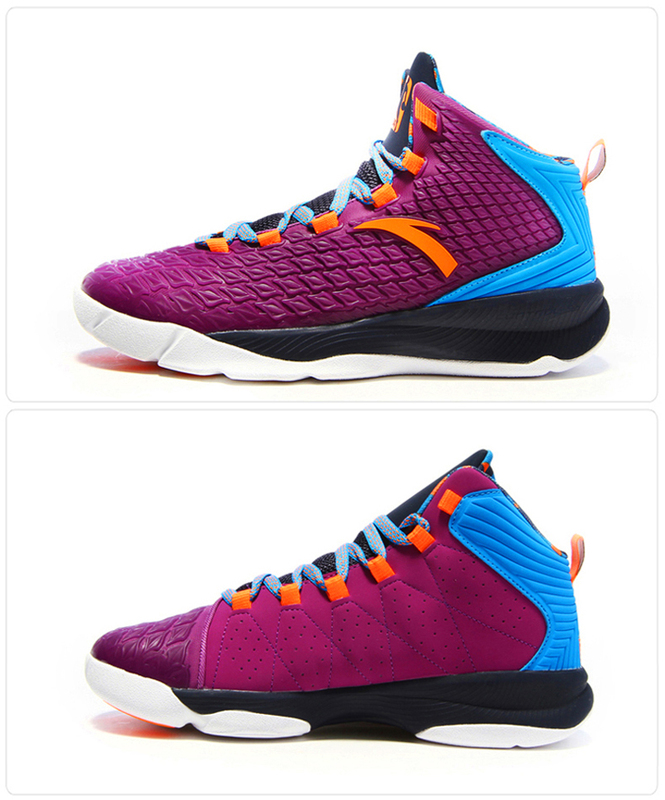 Following collabration with NBA, Anta released plenty of NBA basketball related shoes and others. This Klay Thompson basketball shoes was dressed up in Charlotte Hornets colorways with NBA logo on the heel and Charlotte Hornets logo on the tongue.